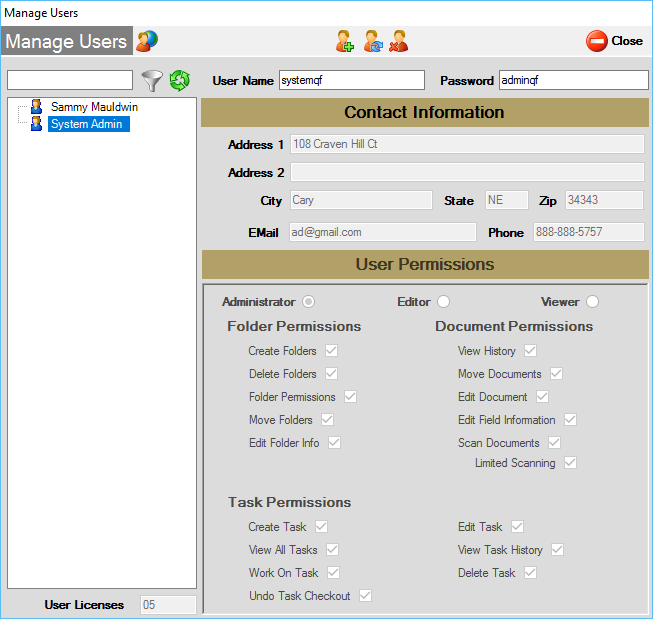 Quick Files has many different user permissions that you can control so that you can mimic your current workflow. 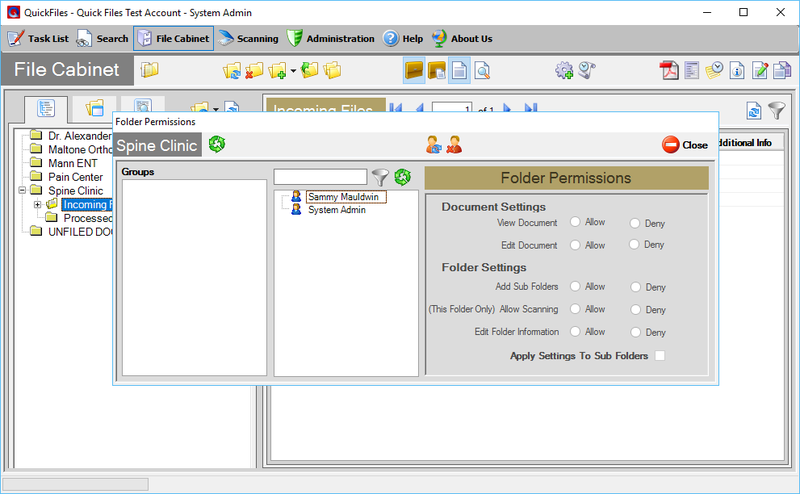 Quick Files has the ability to set permissions by folder. This will allow you to keep each clients information isolated from other providers.